Like Italians with tomato sauce, home cooks across North Africa and the Middle East are serious about their harissa. Each cook has a special method for grinding the chiles and blending in oil, garlic, and spices. 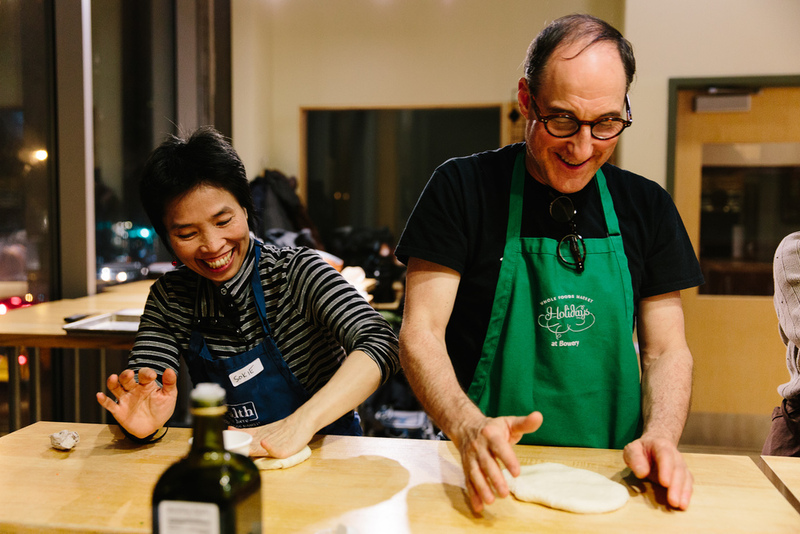 In tonight’s class, Ron and Leetal Arazi, the immensely talented and dedicated husband-and-wife team behind NYSHUK, share their expertise on harissa with their trademark take on Middle Eastern Jewish cuisine. 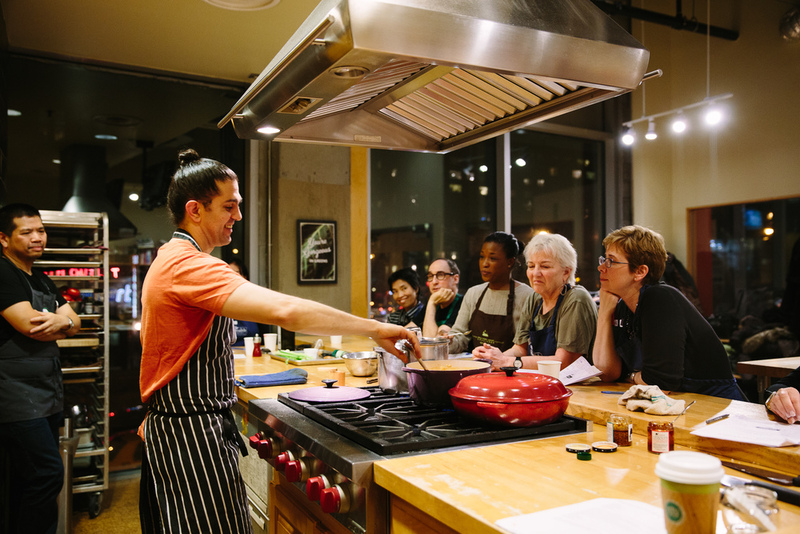 Come taste NYSHUK’s award-winning line of small-batch condiments and learn how to prepare a few of Ron and Leetal’s favorite harissa-enhanced traditional dishes. 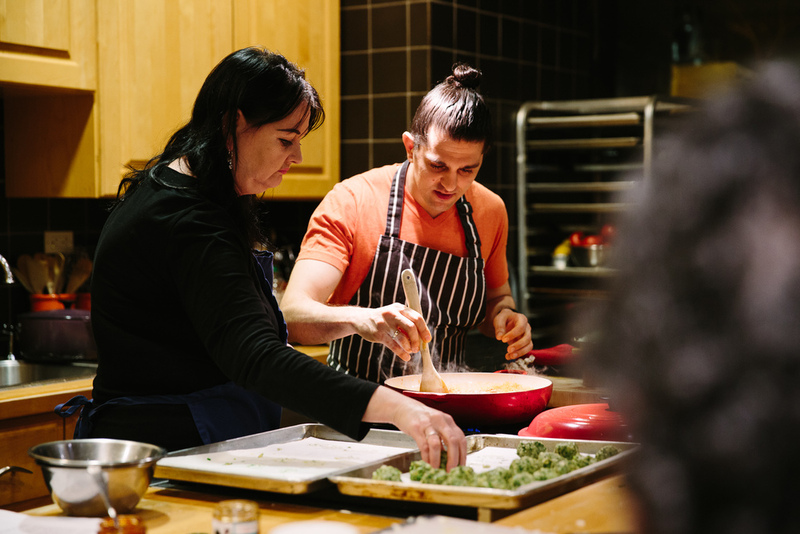 A not-to-be-missed evening for food enthusiasts of all skill levels! 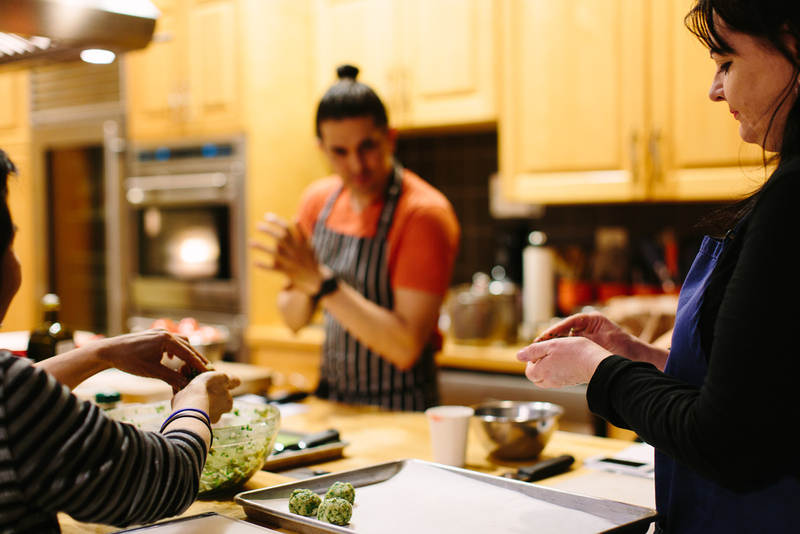 On the Menu: Red Lentil Soup with Harissa; Pan-Fried Fish Kebabs with Fresh Herbs, Tomato, Garlic, and Harissa Broth; Msabbaha (Middle Eastern Chickpea Stew) with Turmeric, Sage, and Harissa; Moroccan Tomato Salad with Capers and Celery.